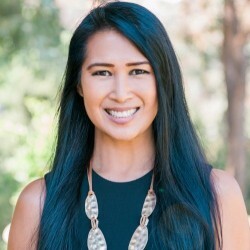 Marie Clark is a full-time Realtor based in Temecula, California, providing real estate guidance and services with the utmost attention to client care. Being Trustworthy, Responsive, Accessible, Dependable and providing Excellent client services is the key to her success. Caring for client needs and always putting them first above everything else is how she runs her business. She's proud to have been recently chosen to be 1 of 10 "Power Player" agents in the Temecula area with The American Dream TV Show, which streams weekly on Amazon TV, Apple TV and Roku. The show features top producing local Realtors in chosen cities and focuses on showcasing what each city has to offer while also featuring local real estate into each segment. 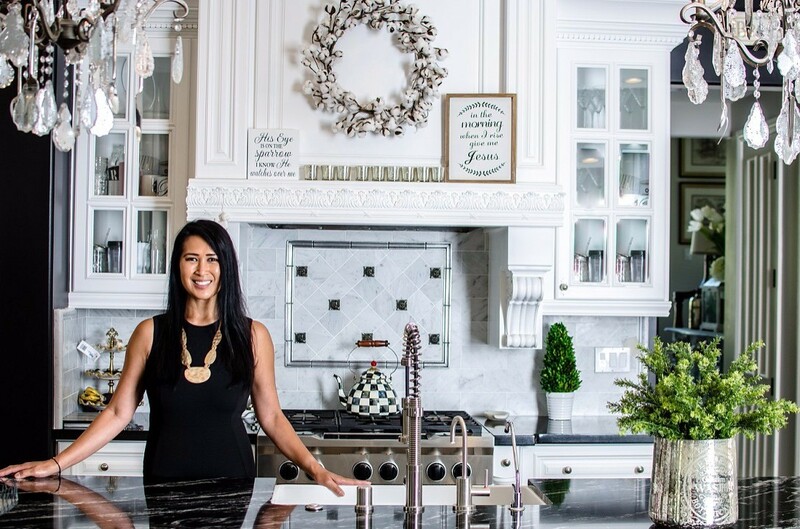 Marie is a Top Producing Temecula Realtor and was honored to have been featured in Riverside County trade magazine, Real Producers, as their "Rising Star" in October of 2017. 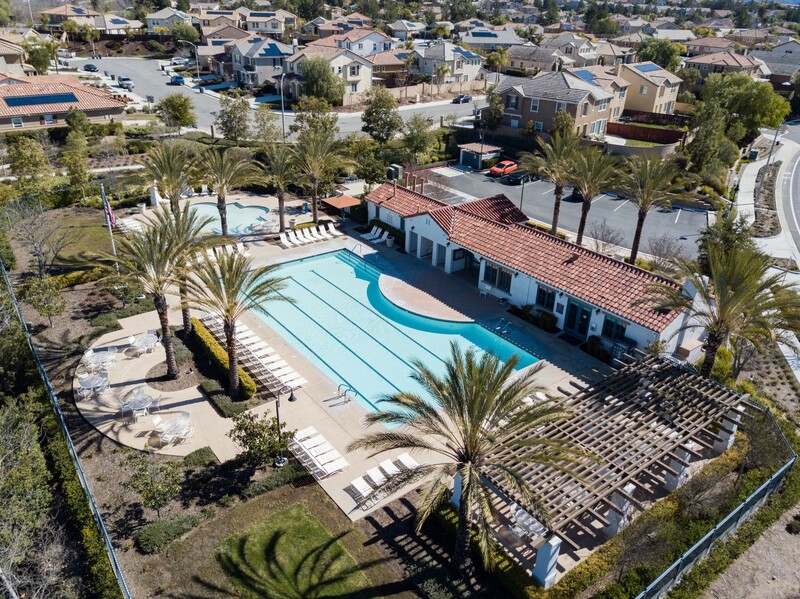 With a proven track record as a solo agent and a great support team, Marie Clark has earned her spot as one of the top producing agents in Temecula Valley. Client customer service is always top priority. *****PRICE IMPROVEMENT!! & PAID SOLAR!! BEAUTIFUL MOVE-IN READY 1 STORY HOME ON OVER 1/2 ACRE OF LAND!! Come tour this well-maintained, turnkey home that features low flow toilets, a whole house fan, double doors at the front entry, RING doorbell, 2 drive-through gates to the back yard that has SO MUCH SPACE FOR YOUR toys/boats/RVs/spare cars, large family room w/ ceiling fan, kitchen features a stone fireplace, granite countertops, island with storage, black & stainless steel appliances, large separate dining room off the kitchen, large pantry in the hallway for extra storage, laundry is inside, both bathrooms have granite counters. Master bedroom is oversized, large mirrored closet doors with plenty of closet space, ceiling fan and slider to the side yard, master bathroom has been remodeled: custom lighting & mirror, upgraded shower/tub. 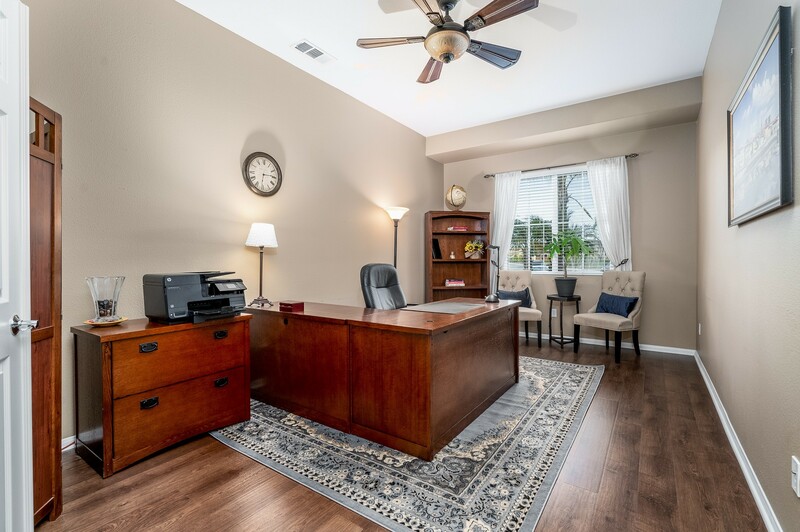 2nd Bedroom is LARGE & light-filled, ceiling fan, walk in closet and a spare mini-room w/ a door and a window within this large bedroom that the owners used as a recording studio for work! The 3rd bedroom also has upgraded mirrored closet doors! POOL-SIZED back yard is lush w/ grass & newer fencing. The backyard has a covered patio with custom brickwork and a spare closet area with a door! Views of the mountains and surrounded by other 1 stories, this home is well-located!! It faces the back side of the high school so it's a pretty low-traffic/low noise area! There is also an extra storage closet in the 3 car garage! **** SELLER REDUCED $10,000 AND IS OFFERING ADDITIONAL $10,000 IN CLOSING COST CREDIT TO BUYERS!!! **** Beautiful upgraded So. 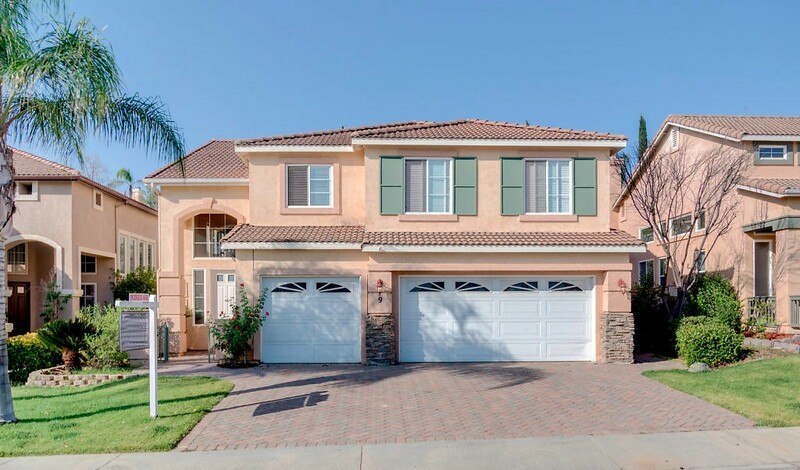 Temecula CUL-DE-SAC home!! 3 bedrooms with potential for 4 bedrooms!!!! Downstairs den/exercise room is the optional 4th bedroom- can be converted with the addition of 1 wall with a door and a closet. MASTER BEDROOM is ON THE MAIN FLOOR, as is the LAUNDRY ROOM! IF YOU CANNOT USE STAIRS, YOU CAN LIVE ENTIRELY ON THE 1st FLOOR AND NEVER HAVE TO GO UP THE STAIRS!! 1 bedroom is upstairs, w/ a full bathroom & closet and that is the only room upstairs. 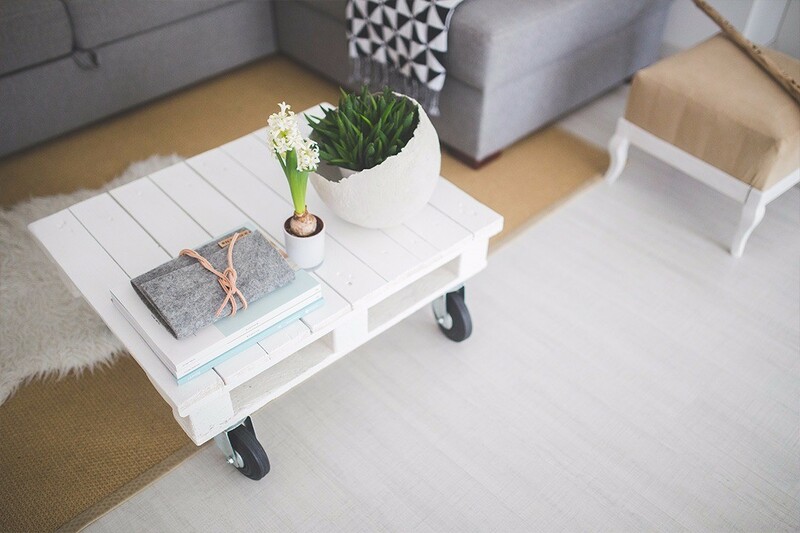 Could be used for guests or a teenager or roommate! 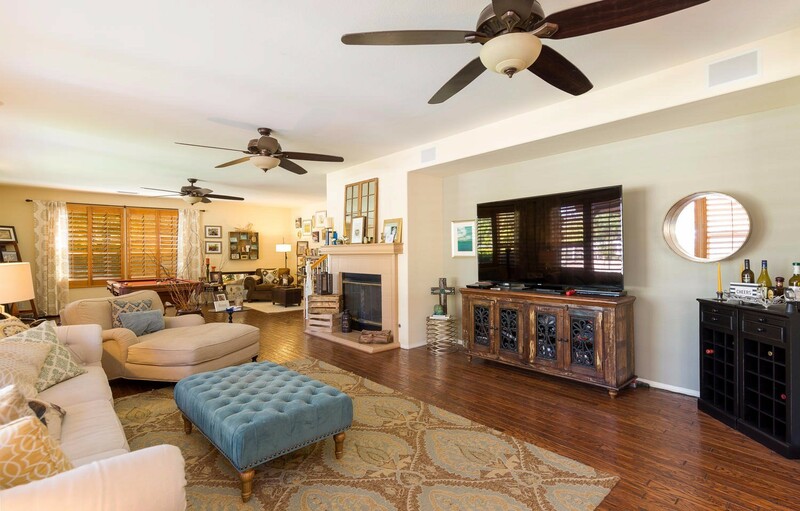 Has a Formal living room, family room is open to the kitchen and dining room areas. Very open and spacious area for the family!! 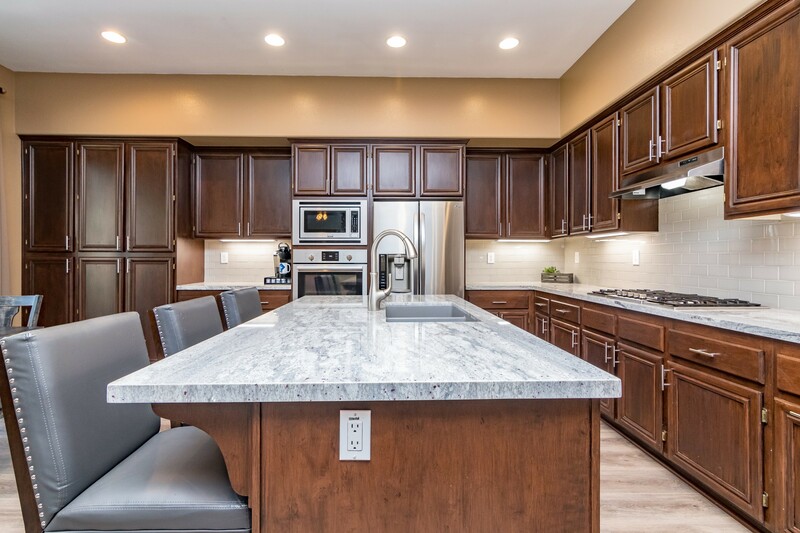 Kitchen was remodeled/refreshed about 1.5 years ago-cabinets were resurfaced, all appliances were replaced w/ stainless steel, all flooring was replaced in the entire home at that time with upgraded baseboards. Stove is a 5 burner gas stove, gorgeous granite counters w/ custom backsplash of white subway tile, faucet, sink, cabinet knobs all only 1.5 years old. Ceiling fans throughout, covered patio in the back with fans and stamped colored concrete, partial rain gutters. Water heater is only 1 year old. Furnace and A/C are less than 2 years old!! Custom shutters throughout! Stores are close, even walking distance! Well-located, highly desirable schools! Tony Tobin Elementary & Great Oak High School! 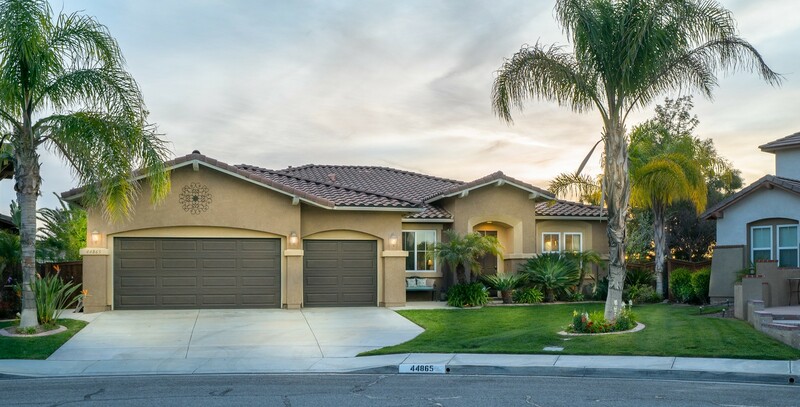 STUNNING CORNER LOT HOME LOCATED INSIDE GATED GOLF COURSE COMMUNITY IN SOUTH TEMECULA!! 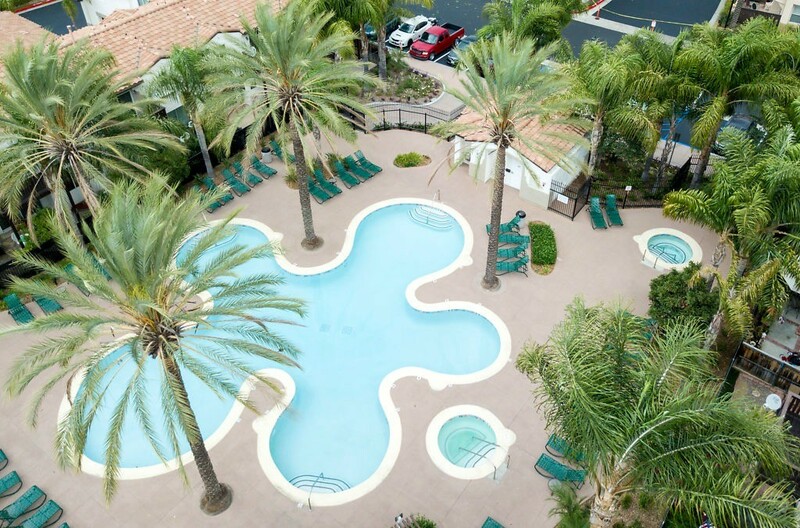 WELCOME TO RANCHO MADERA! 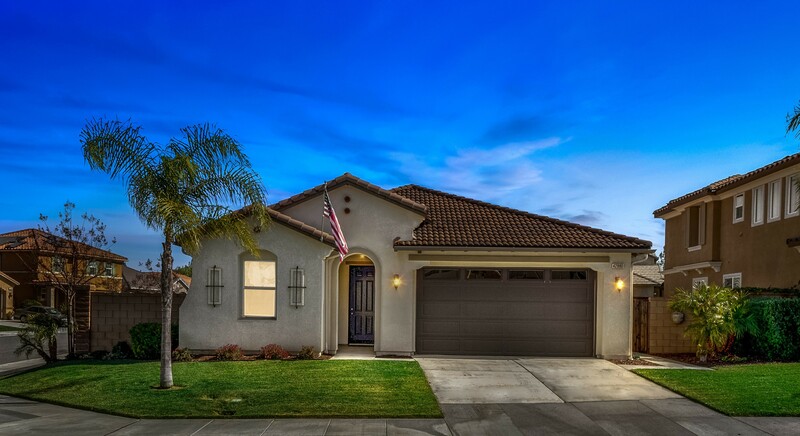 This 5 Bedroom, 3.5 Bath Gorgeous home is well-located in South Temecula in the master planned community of Redhawk. Spacious and updated, you'll LOVE the park-like setting of this home that sits on almost a 1/4 acre corner lot! The lot is 9,583 sf/0.22 ac and is perfect for a pool! There's great privacy and lush landscaping. A FULL-SIZED BEDROOM with it's own full bathroom and closet is located on the first floor!! Space is being used as an office now but can function as a guest room or in-law suite! Great updated kitchen with large island, double ovens, open to the kitchen eat-in area and Family Room. 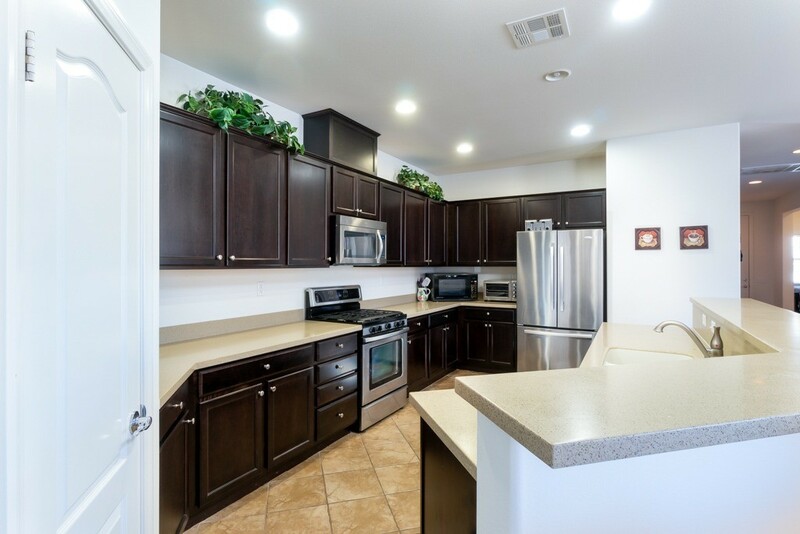 Kitchen has white cabinets, granite counters, plenty of storage, stainless steel appliances. LOTS OF LIGHT!!! This home has lots of great windows and is filled with natural light! There is a well-sized Living Room adjacent to the formal Dining Room. The built-ins are stunning! Oversized Master Bedroom has a sitting area. Bedrooms are a roomy! Powder room downstairs has been updated with custom tile backsplash! 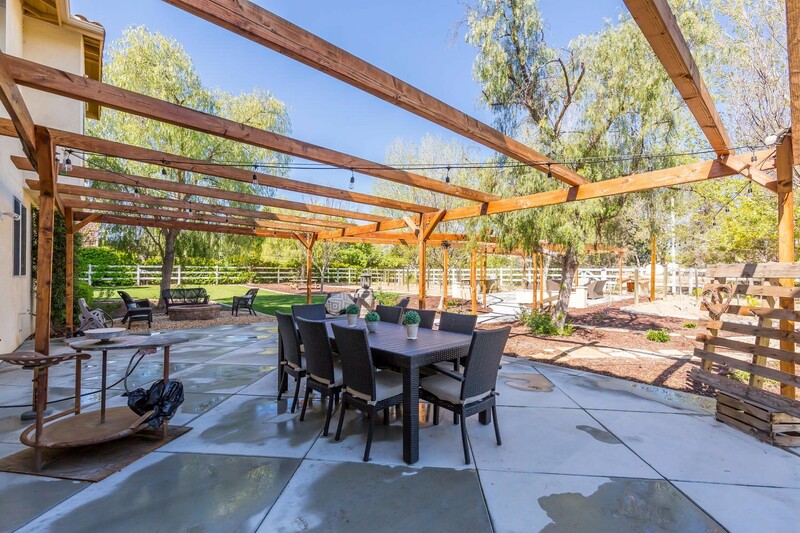 Covered patio in the back, built in barbecue, dog run in the backyard, elevated sitting area, Leased Solar! 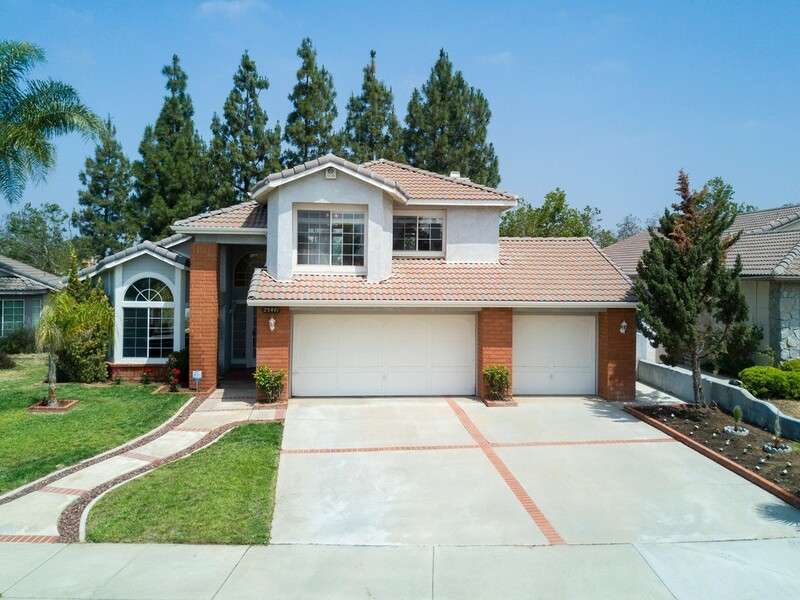 The home is well located in South Temecula, highly desirable schools, Great Oak High School boundary, near stores (even walking distance! ), near Redhawk jogging/bike loop! Call today to view it!! This home is a MUST SEE! 10 acres of choice flat all useable land!! County Land Use is residential acreage. School District is Antelope Valley Union. Great Opportunity for Developers and Investors who want to build or just hold for investment. 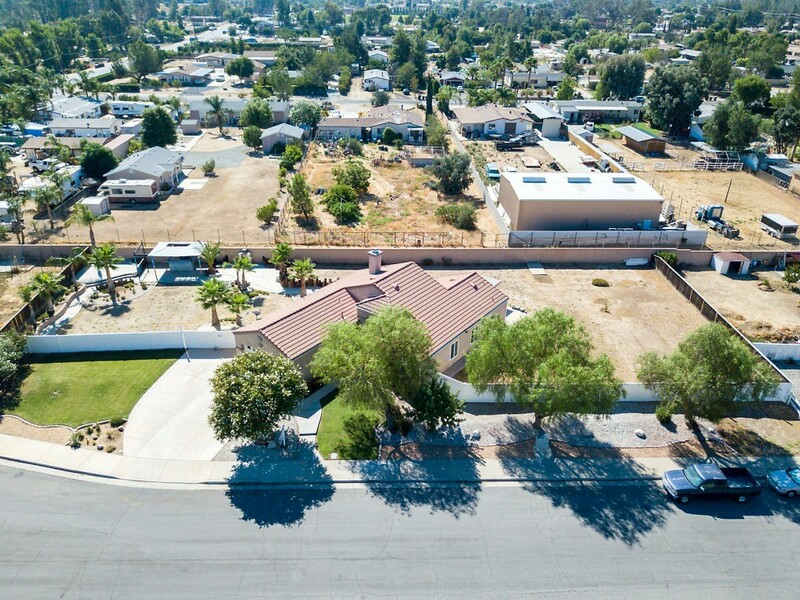 This lot is located only 20 minutes to Edwards Air Force Base and Rogers Lake and located only 15 minutes to Rosamond Lake. Buyer is to rely on his/her own investigation regarding possible use now or in the future for this land. Buyer to verify all information for this property, size, boundaries, utilities and permits. Utilities are across the street, as there is a business right across the street. Don't miss this opportunity!! NEED A 1 STORY?? HIGHLY COVETED 1 STORY EXECUTIVE HOME IN MORGAN HILL in S. Temecula!! This home has a large private 1/4 ACRE lot that sits way above the street behind and is located only 1 block from the exclusive Morgan Hill Clubhouse! This home has been loved and well-cared for. Your family will enjoy this well laid out and well-appointed home with tall ceilings! Neutral colors & wide open tile hallways in this 1 story! This is a home you can live in forever!! Never worry about stairs EVER again! The massive granite kitchen island seats 6 and will surely be the center of family meal prep and memory making. Crown moulding, granite, built-ins, family room fireplace, room for a round dining table for eating in the kitchen, separate dining room, formal living room, 3 car garage... Enjoy your new oversized park-like back yard, complete with a delicious Santa Rosa Plum tree, resident song birds, storage shed and dog run. Master bedroom, PLENTY of master closet space, lots of storage throughout and a large laundry room with it's own cabinets for storage. 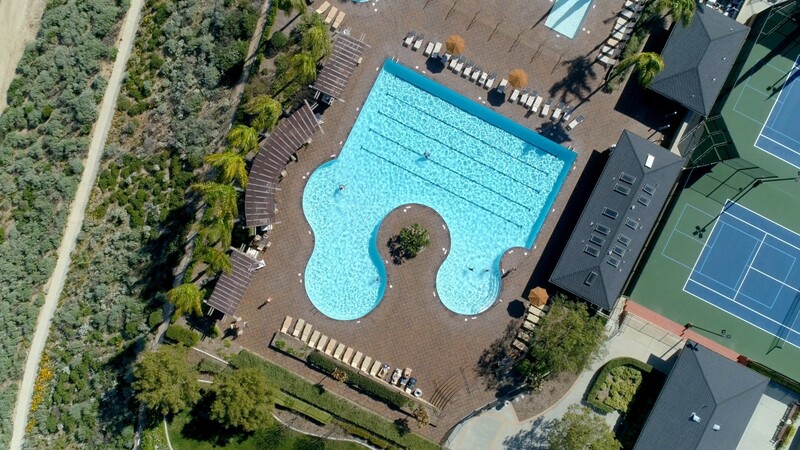 Morgan Hill has it all! With it's tuscan-inspired aesthetic, enjoy a stroll around the community and it's many olive trees, Italian cypress trees & wisteria vines along Morgan Hill Dr. Enjoy the private path that runs behind the South edge of the community. The clubhouse is unmatched. Library area, gym, pool/spa, tot pool & lot, craft room, game room, party rooms & plenty of social events to keep everyone in the family happy! 2.94 ACRES LOCATED IN THE CALICO RANCHOS AREA IN NEWBERRY SPRINGS!!! LOTS OF POTENTIAL!! BRING ALL YOUR TOYS AND IMAGINATION!! WELL MAINTAINED ROADS. UTILITIES AVAILABLE NEARBY. 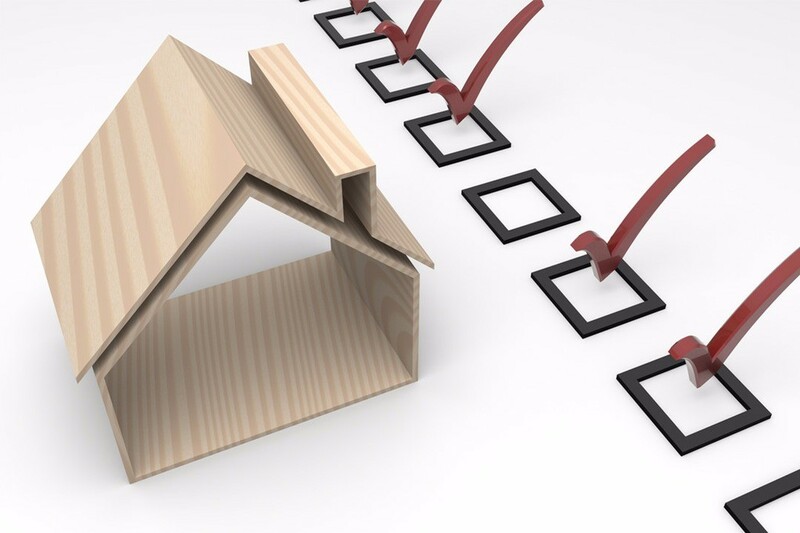 BUYER TO VERIFY ALL ASPECTS OF LAND, INCLUDING ZONING. GREAT FOR FUTURE INVESTMENT! OWNER WILL CARRY WITH $3,000 DOWN AND MONTHLY PAYMENTS.